Natsume today announced the creation of the Natsume Indie Program with its first title Cosmic Defenders for Nintendo Switch. 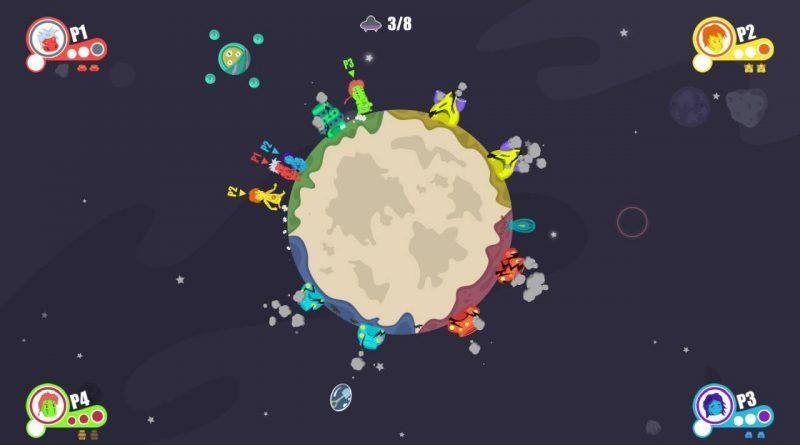 Cosmic Defenders is currently being developed by Tokyo-based developer Fiery Squirrel. The first developer in the Natsume Indie Program is a one-man team crafting simple, yet innovative games that deliver enjoyable experiences for all players. Cosmic Defenders is a 2D fast-paced revolving shooter about a group of unconventional heroes using the power of nature to stop chaotic aliens from taking over the universe. Cooperate with other guardians, protect the galaxy from the wicked, restore peace and make it prevail… or not?